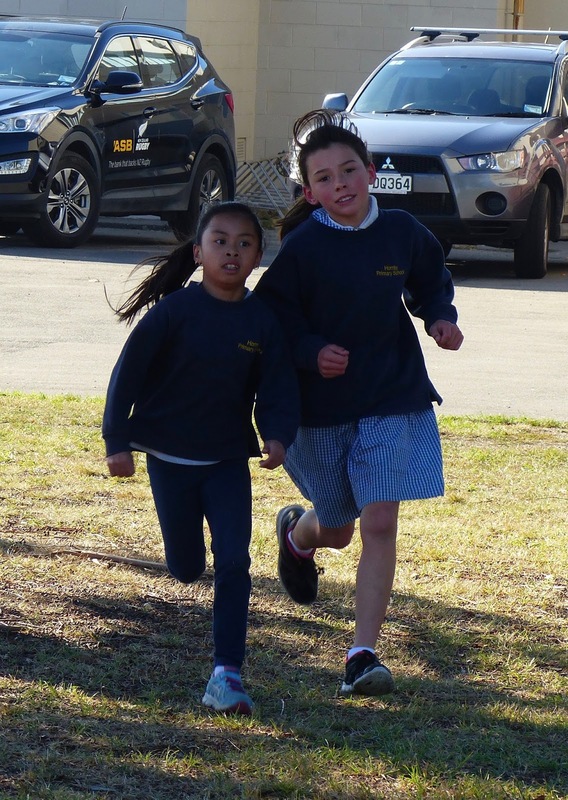 Congratulations to Lyan for coming first in the Year 5 girls race and Dakota who placed first in the Year 6 races. Well done to everyone who participated, we are very proud of you! I did Zion! I think I may have got one of you too Zion, but it may be a bit blurry, you were running so fast! 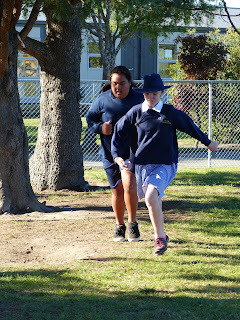 Hi my name is Cleo From Grey Main school in Greymouth I really like this post. It reminds me of my cross country at my school.It looks like you guys are having lots of fun. Did you train for your cross country? It was really hard! I came second so I hope I'll be doing good in zones! You guy look like your having a great time. our cross country is coming soon. Hi my name is Amber from Owairaka District School in Auckland. Good job for being fit and going for a run. Keep it up. Hi my name is Kaleb. It looked like you had some fun at cross country. Did you like doing the cross country. 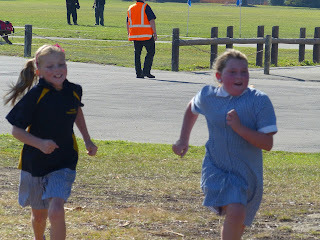 I really like your post about cross country because it has a lot of photos and well done Lyan for coming first. We have cross country soon too and I can`t wait. Also How far did you have to run? Hey Ako Ngatahi I Really like how everyone is trying so hard it's such a good thing to see.This reminded me of when I had cross country and had to run around my school and the fled twice.How far do you have to run? Did you train hard for this? Hello my name is Kristian from Grey Main school in Greymouth. congratulations on the running it sounded like a really good run for fitness. It reminded me about last week I went to Fox Glacier on school camp. We climbed a really big hill and did a really big walk to get there but it was a good view of the glacier. Was the cross country tiring and how far did you run??? Hello Ako Ngatahi! Congratulations Lyan and Dakota for coming first in the cross country! Your certificates prove that you have done the cross country. How far did you have to run? Wow. Great work Dakota and Lyan. 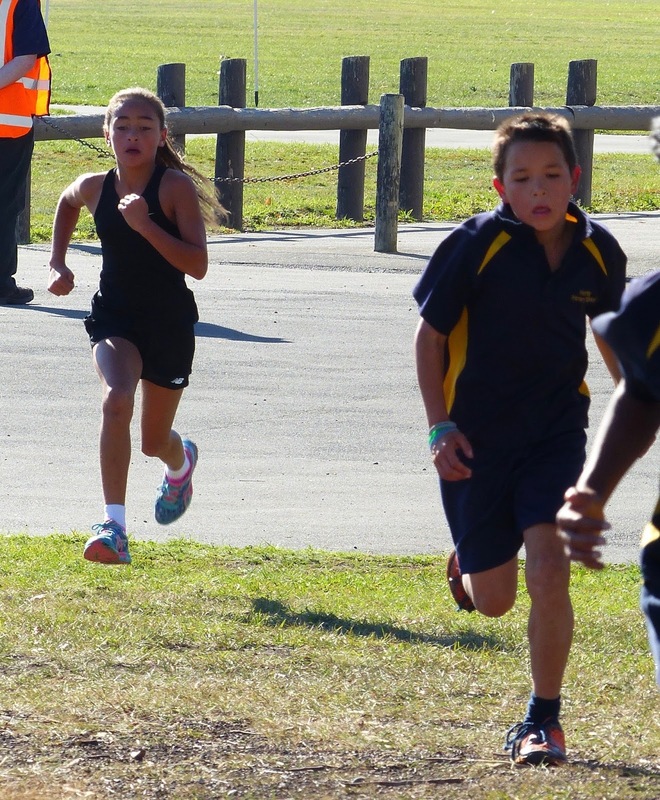 Do you get to participate in an inter school cross country? Good job to everyone else who participated. Harris the people who come 1st, 2nd and 3rd go into Zones cross country, Thank you for asking. Your school look's absolutely tired. Congratulation lana and dakota for coming first. Well done Lyan and Dakota great job. I like that day well done everyone. 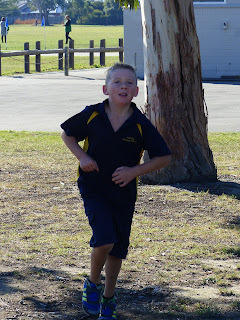 Hi that was a great effort for our school I was happy because I came 3rd in the cross country. The photos are awesome and Congratulations to Dakota and Lyan for coming first and everyone that participated. 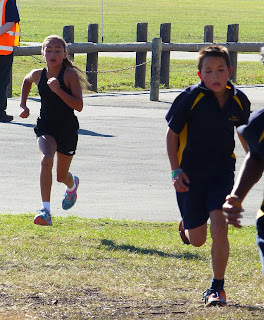 Wow I'm impressed of all your running Akongatahi, and Congratulations to Lyan and Dakota. Keep it up. Great job Lyan we did great and I hope you go great at zones. Great job Lyan and Dakota for coming 1st place. 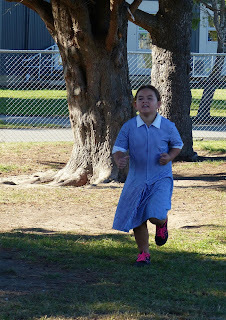 Hello my name is Sophie and I go to kaniere school I hope you keep up on that awesome running great job you rock!!! Hello my name is Nateesha we do cross country as well. Well done Lyan and Dakota for coming first. Keep up the awesome running. Hello My name is Khaya from Kaniere School Hokitka Well done on the running it looks like very hard work. 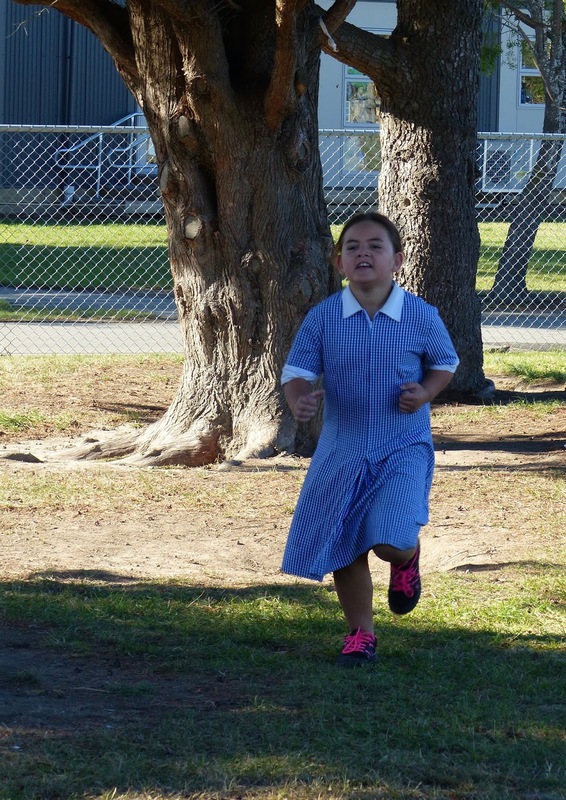 Hi my name is Sam from kaniere school.good work for everyone and was it tiring? 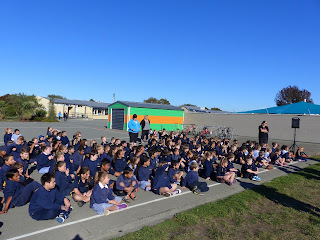 Aloha my name is Katelynn and I come from Grey main School and live in Greymouth. 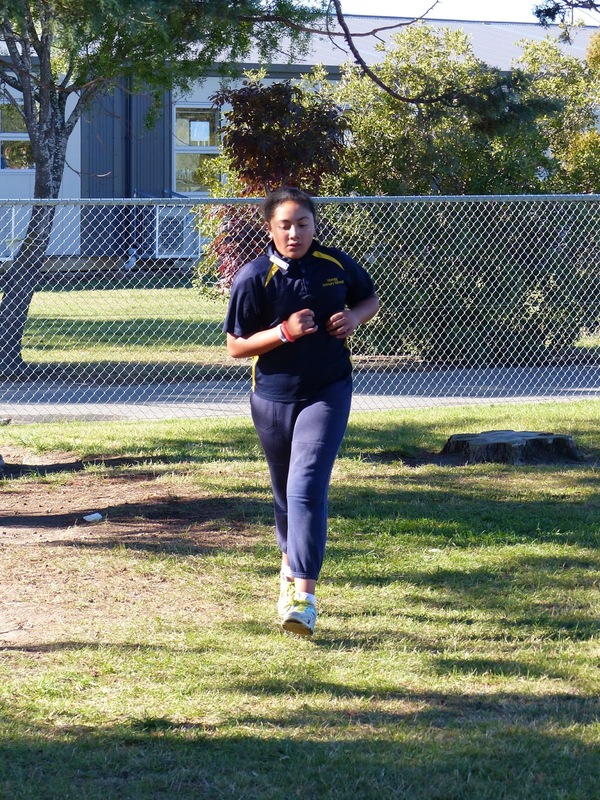 I came 7th in our cross country and my friends came right behind me. I was wondering how far did you have to run? Hi i'm Alyscia from Gilberthorpe school use all looked like use were trying you're hardest with cross country and gave everything a shot good work Hornby Primary. What was You're favourite part?